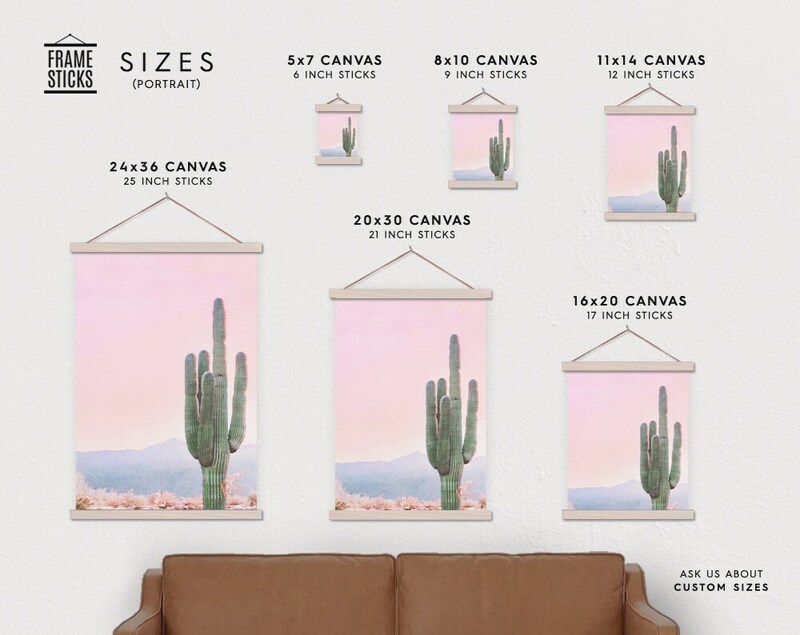 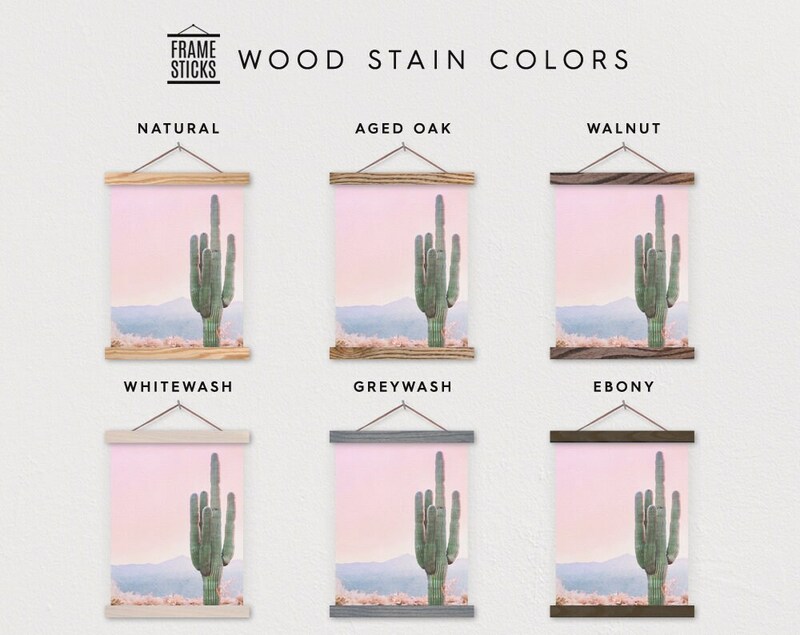 Cactus watercolor printed on canvas and hung with our magnetic wood Frame Sticks! 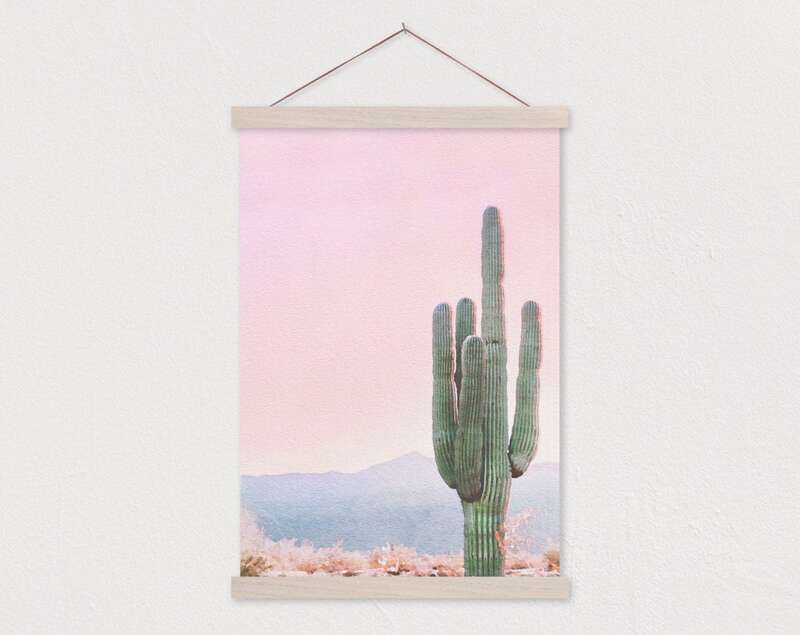 This is a cute boho style artwork that will add interest and character to any urban or desert living space. 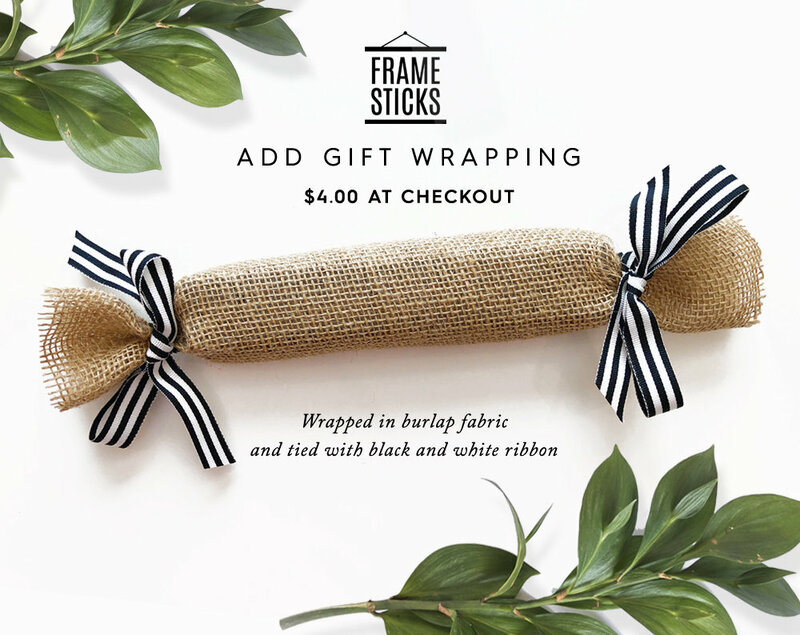 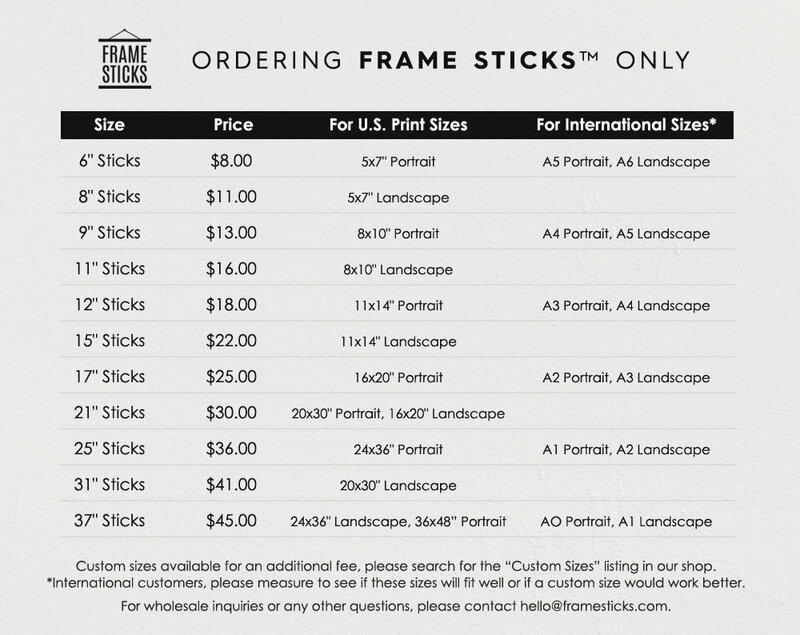 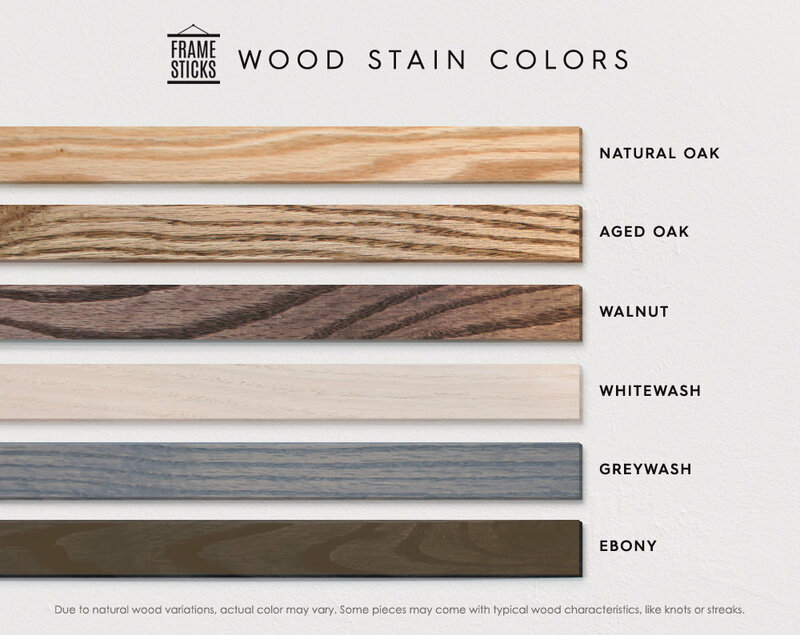 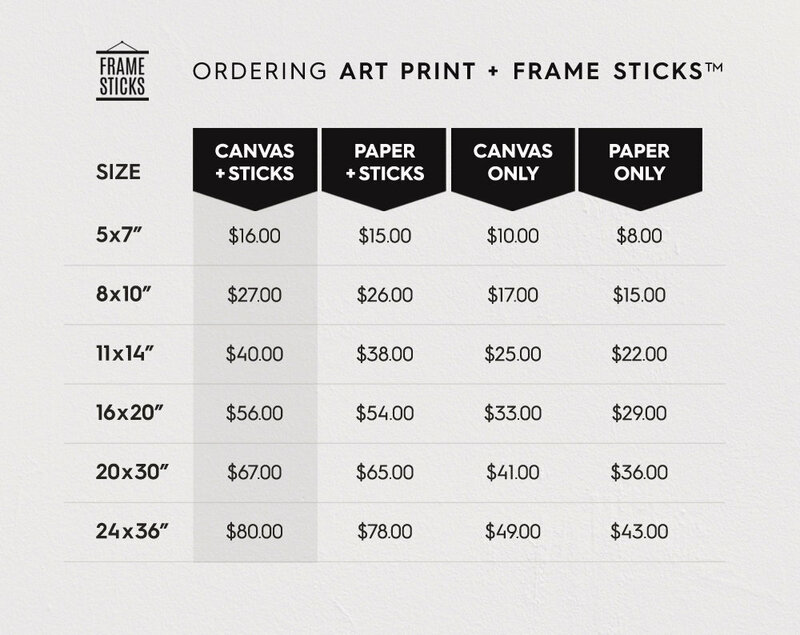 You can also purchase our Frame Sticks separately here. 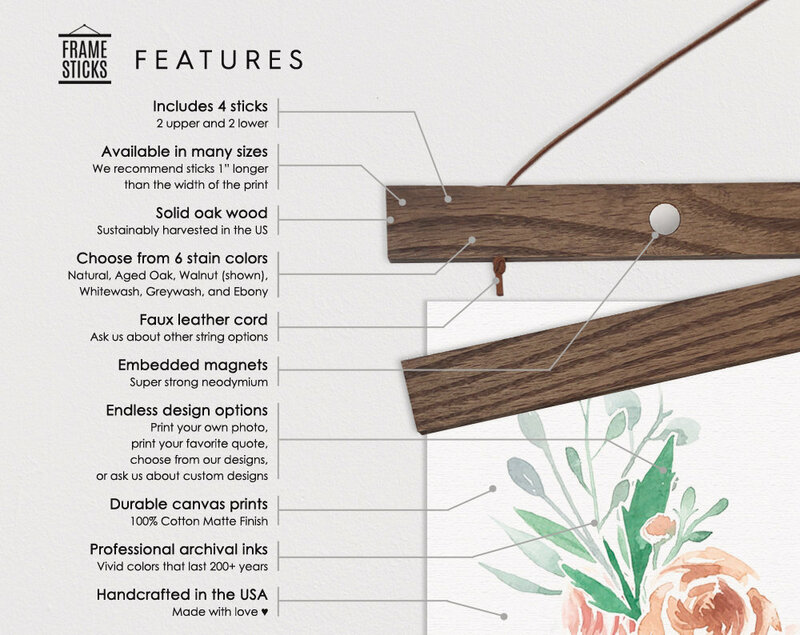 Magnetic Poster hangers are available in 7 inch all the way to 37 inch!